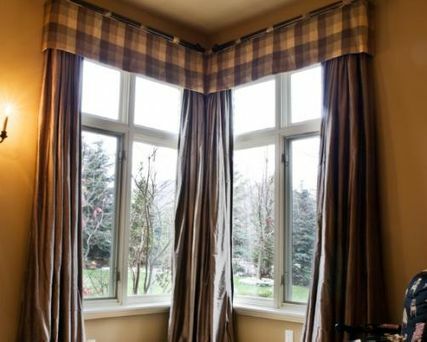 Our top priority at Mayfair is to provide homeowners in the Greater Toronto Area with top-quality service and window coverings. 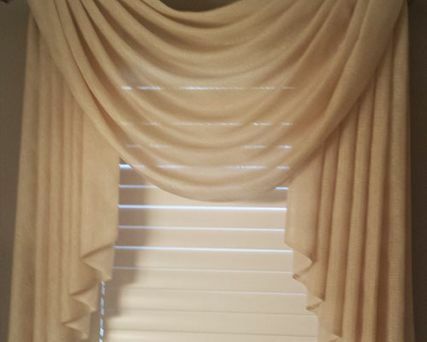 Whether you’re ordering stylish drapes for your house or a set of shades for your downtown condo to help keep the sun out, our experts will work with you from start-to-finish to ensure you are satisfied with our service. On this page, you’ll find testimonials from some of our customers about their experience with Mayfair. Send us an email with your own review today to let us know how we did! I recently had shades installed in two of my condo rooms and am thrilled with the final look. Mark gave professional, no pressure advice and was courteous and listened to my wishes. 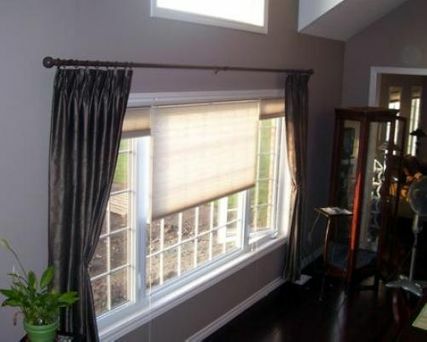 Jim's installation and instructions regarding the use of shades was second to none. I recommend Mayfair to anyone who wants quality products and courteous service! 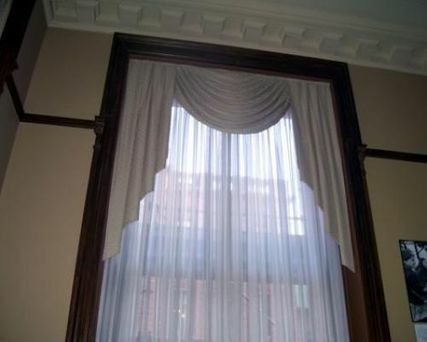 "My parents have used Mayfair Drapery for many years so I decided to have our Living Room window treatments completed. As I expected, the final result is not only practical, but it put the finishing touches on the room." "We have just had Mayfair Drapery finish wall-to-wall broadloom for our living room, hall and stairs, plus new living room window treatments. The job looks fantastic and the service was excellent. We have already recommended Mayfair to neighbours and friends." "Mark Teskey rocks. Of course he knows me by a different last name, but I’ve just got to say, bishops sleeves on my mirrored dining room wall...so fabulous. I love what he did in my living room. The best ideas and outstanding workmanship." "Installation and service was excellent. Extremely pleased with the "clean" look of the shutters. Received excellent advice deciding on the right material with a knowledgeable staff, making it much easier to decide what was right for my home." 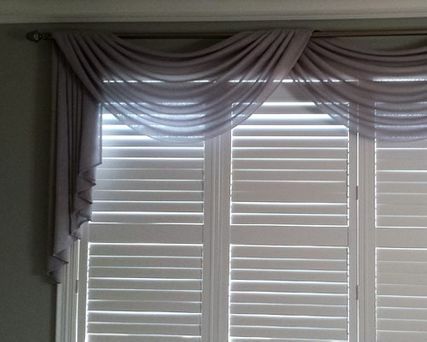 "My wife and I retained Mayfair to install custom blinds for a portion of my home. 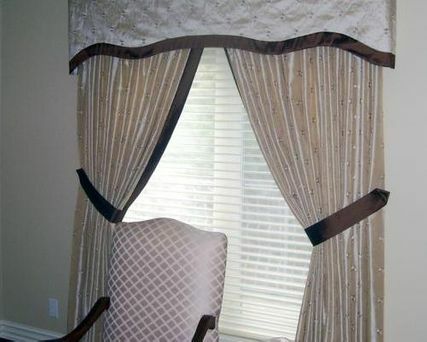 Great workmanship, fabric and service (execution). The final product was excellent."